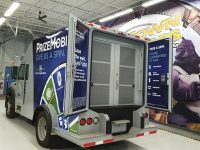 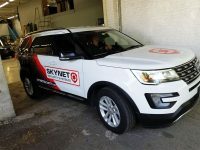 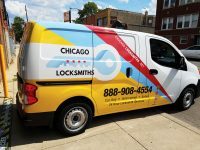 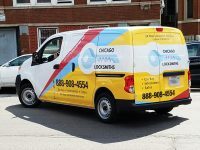 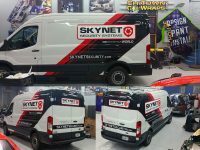 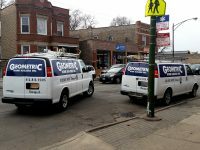 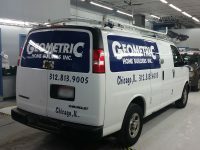 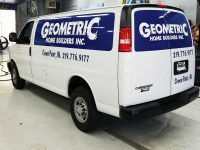 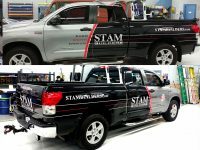 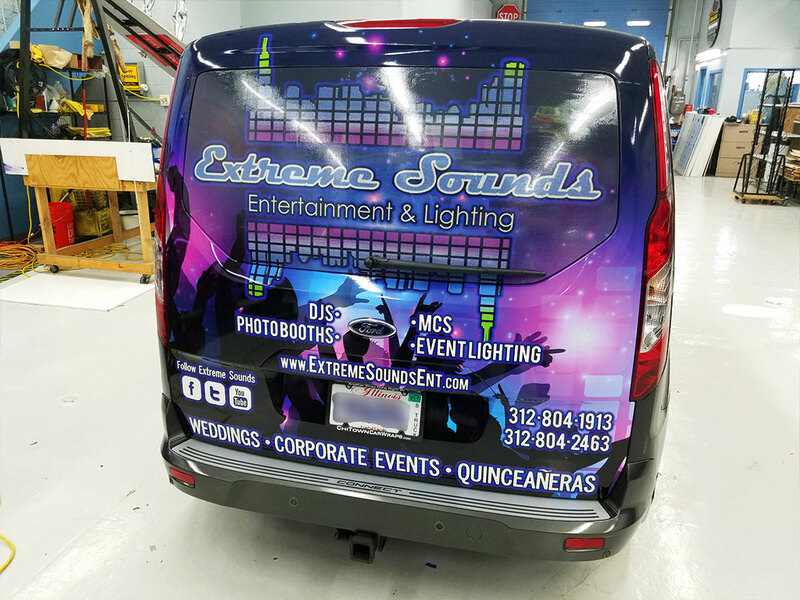 Vehicle wraps are branding or advertisements that either completely or partially cover a vehicle. 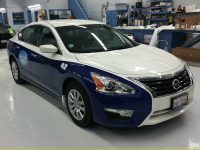 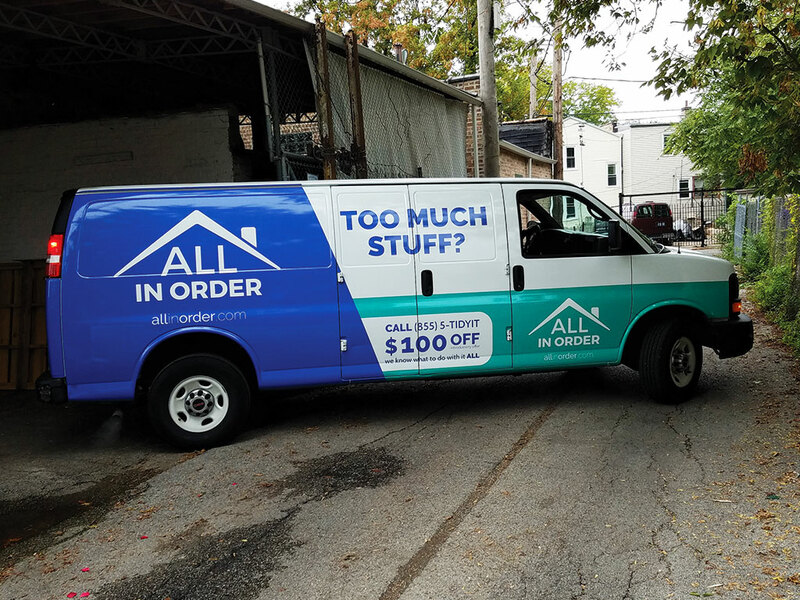 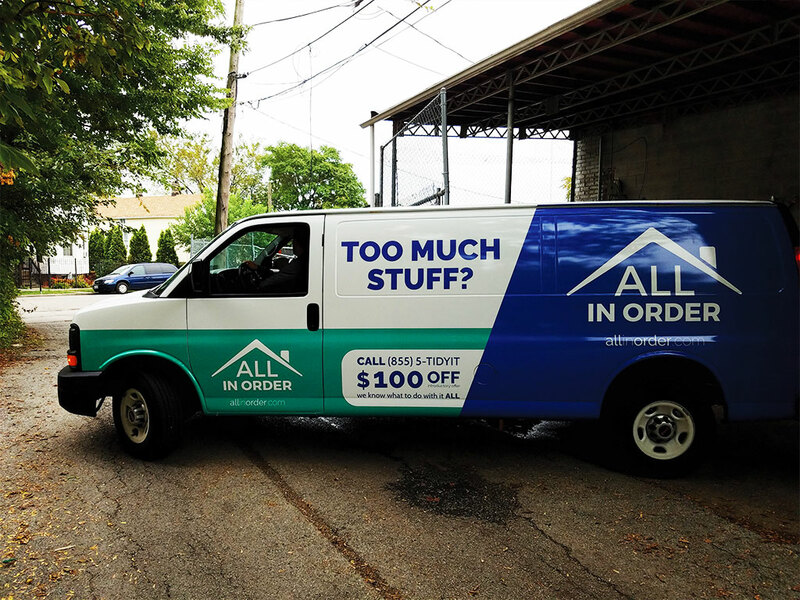 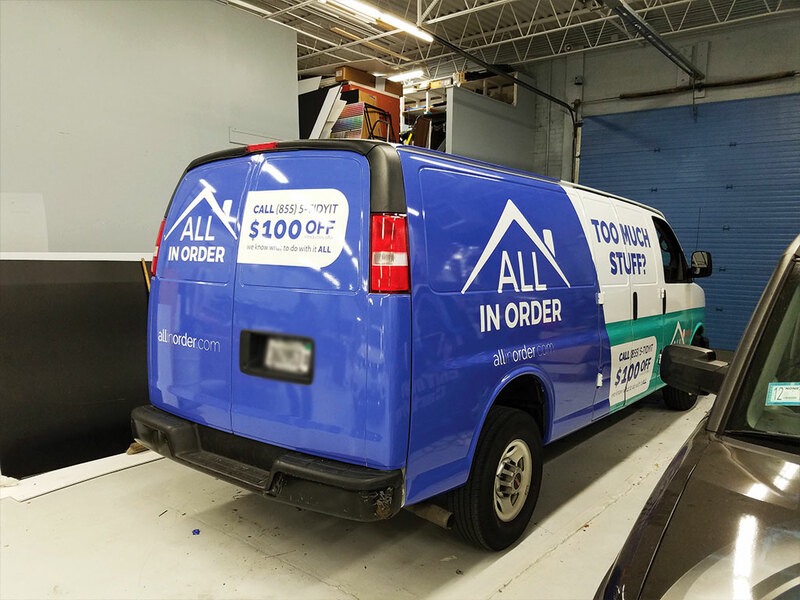 At In Sight Sign Company, we use top grade materials and provide professional installation for our customer’s vehicle wraps. 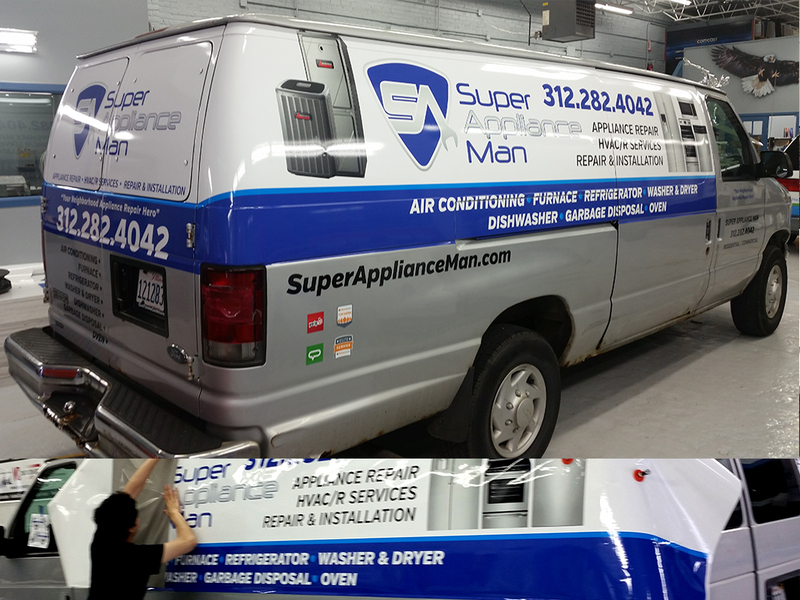 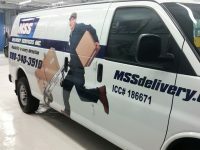 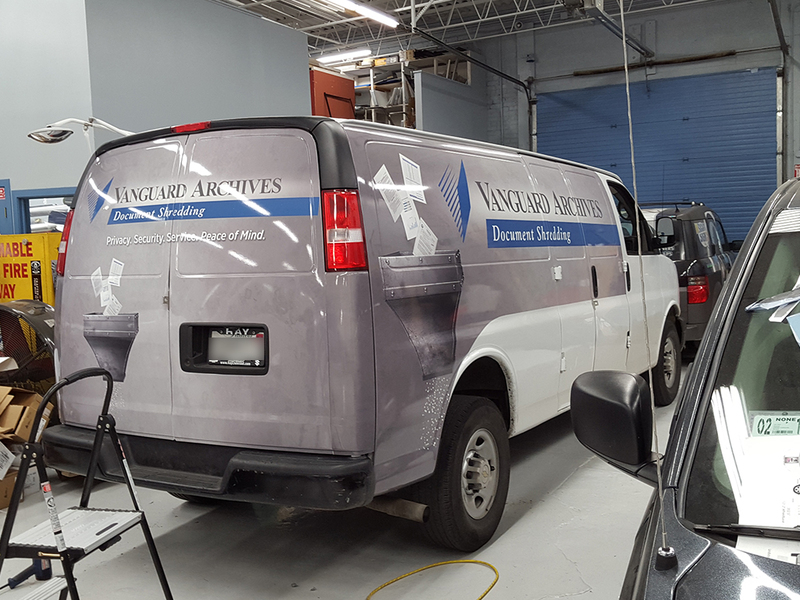 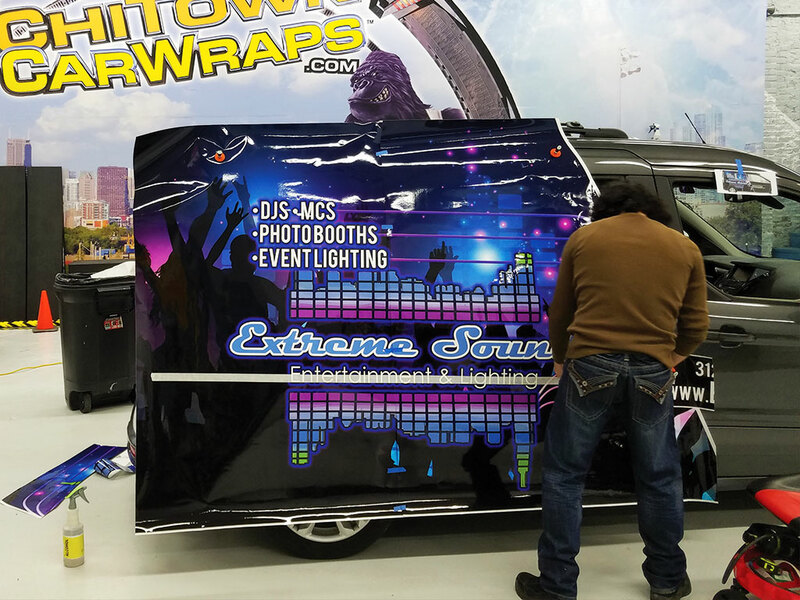 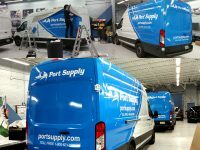 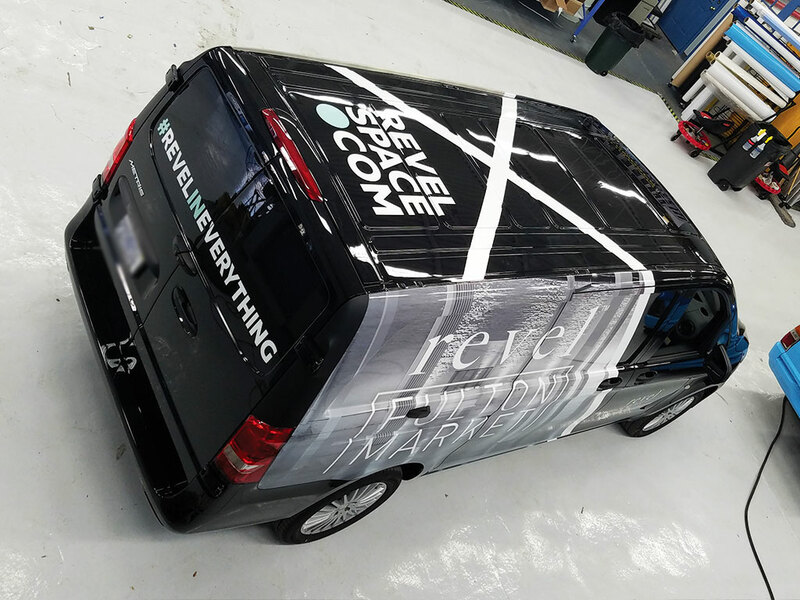 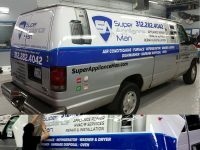 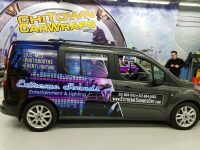 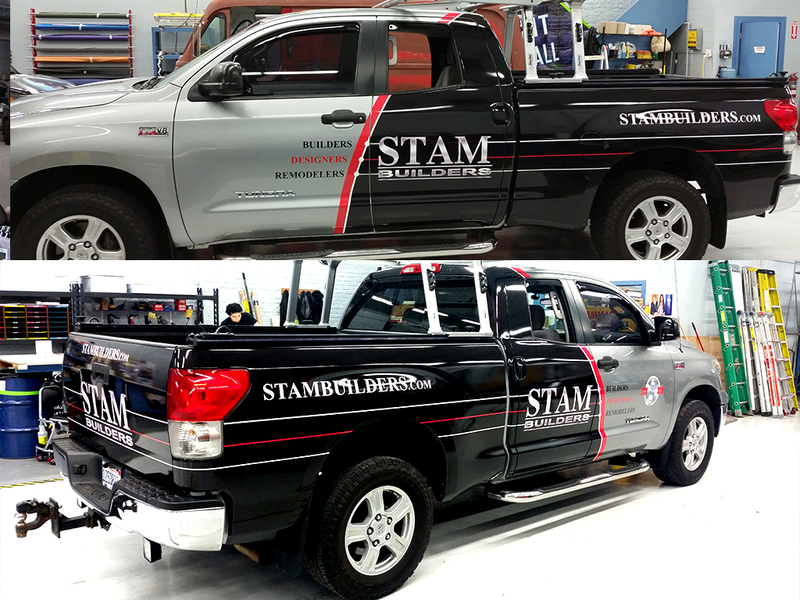 We do it all in-house from start to finish so rest assured you are getting the best vehicle wrap available. 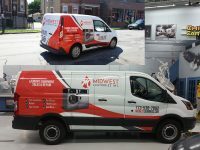 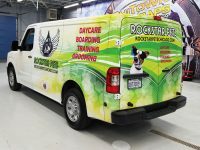 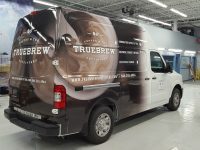 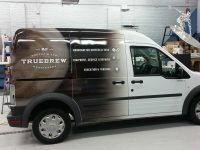 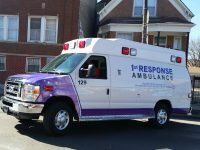 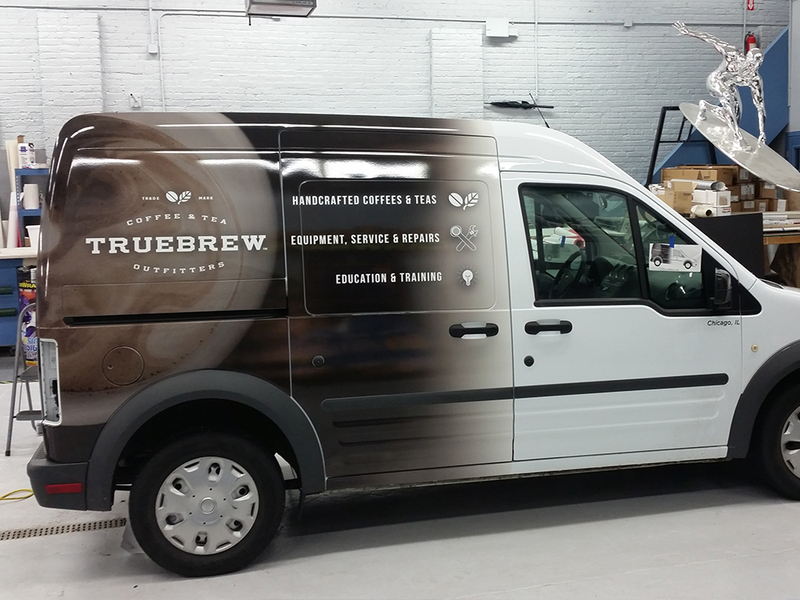 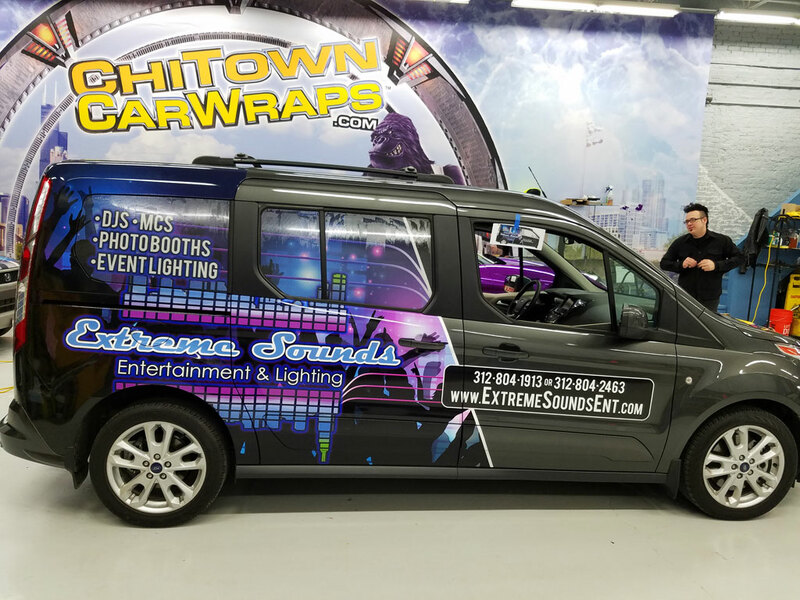 Vehicle wraps are an effective way to make your business stand out. 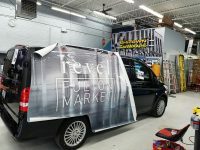 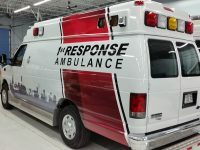 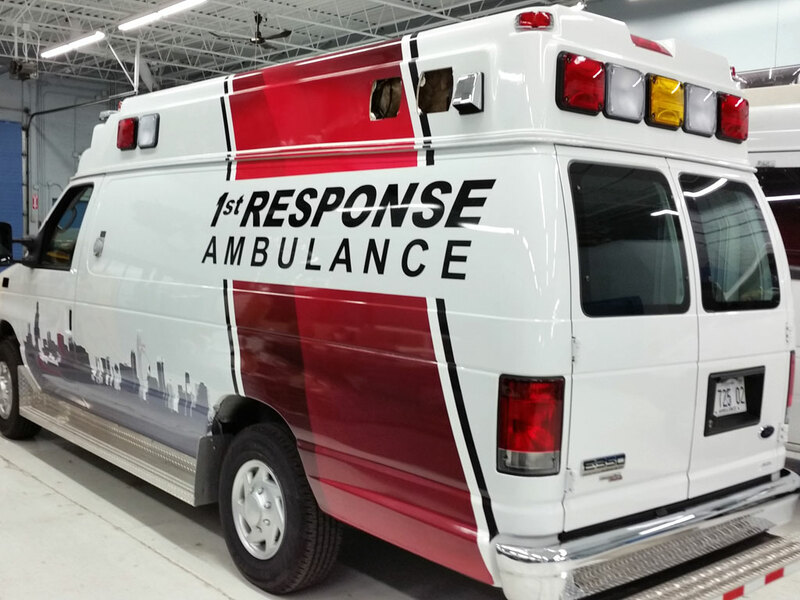 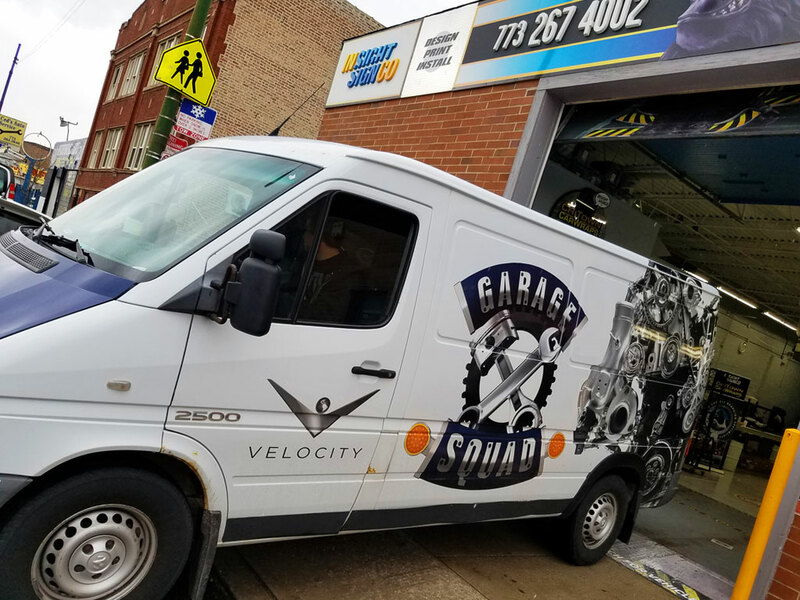 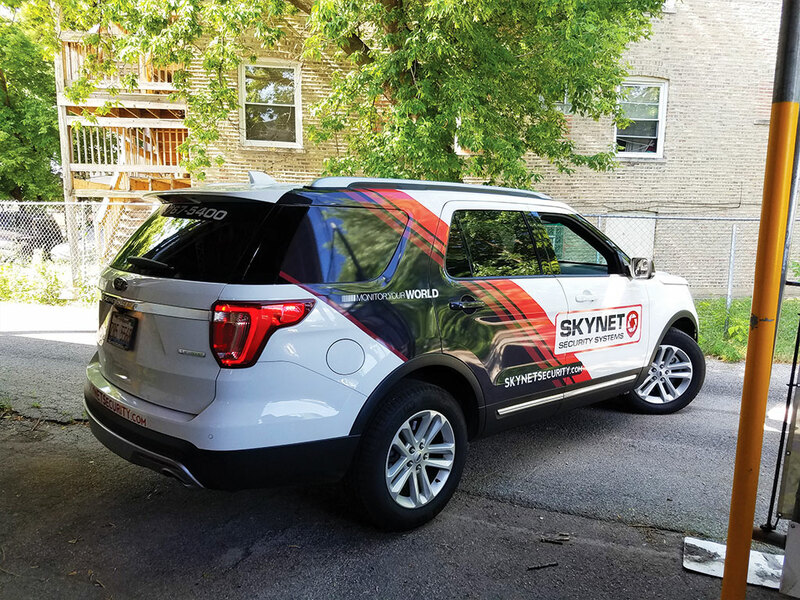 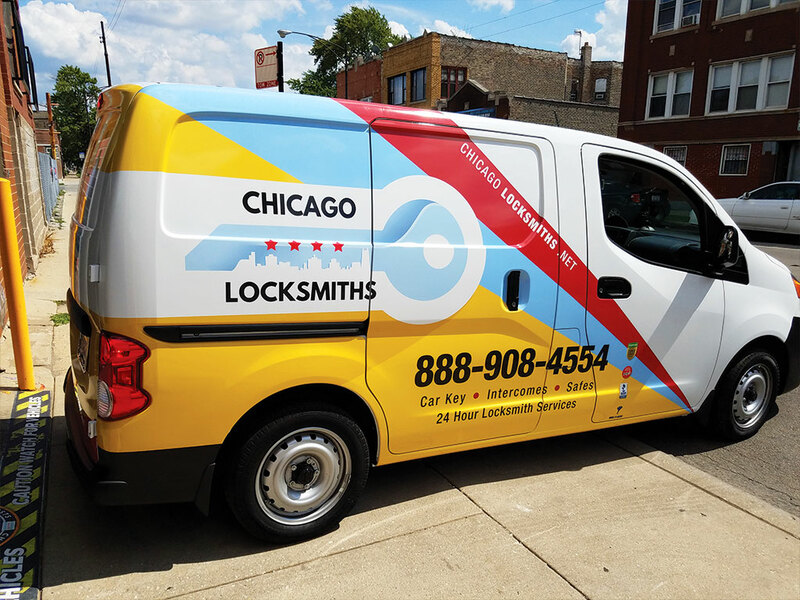 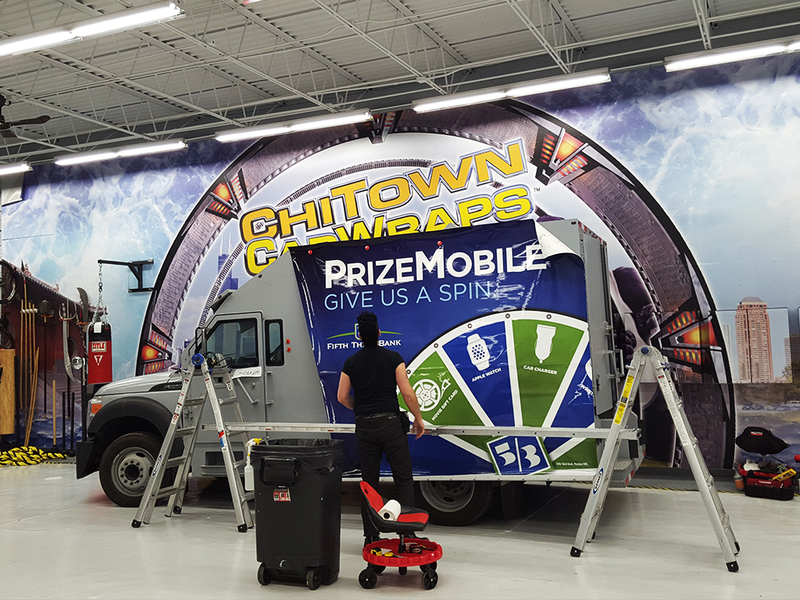 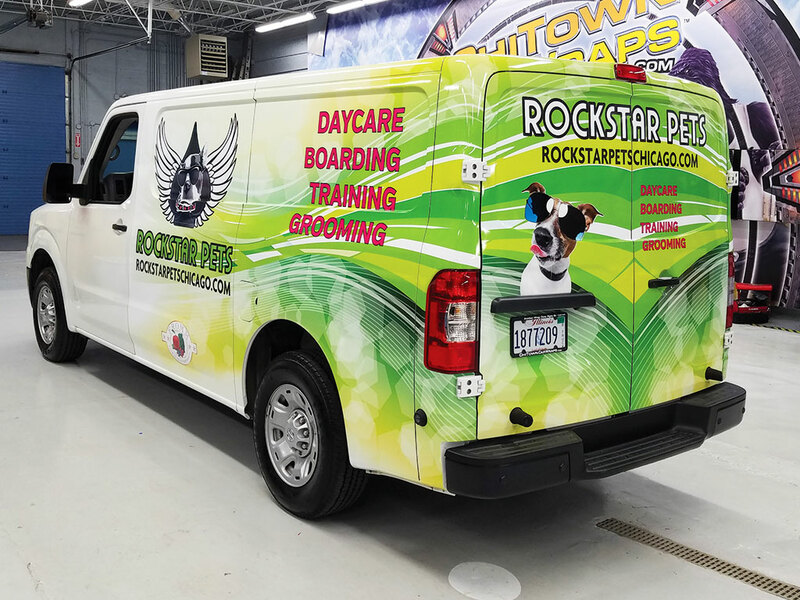 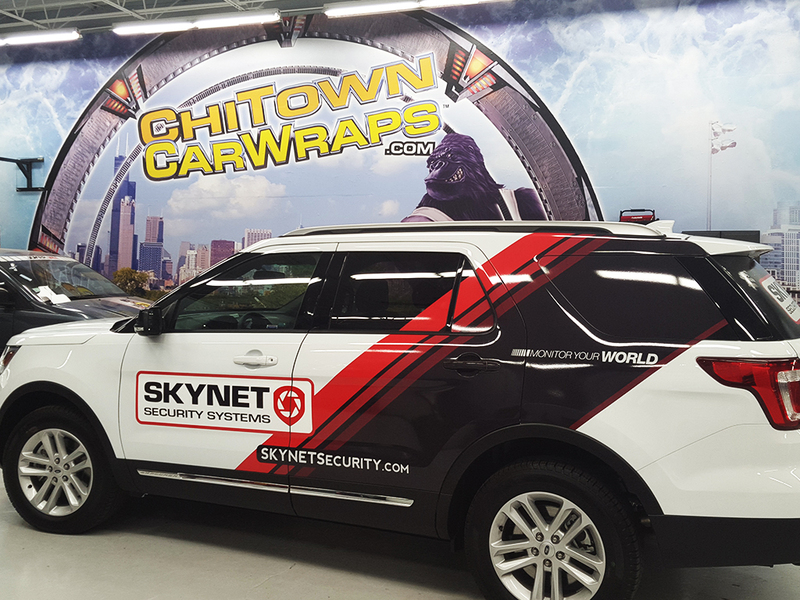 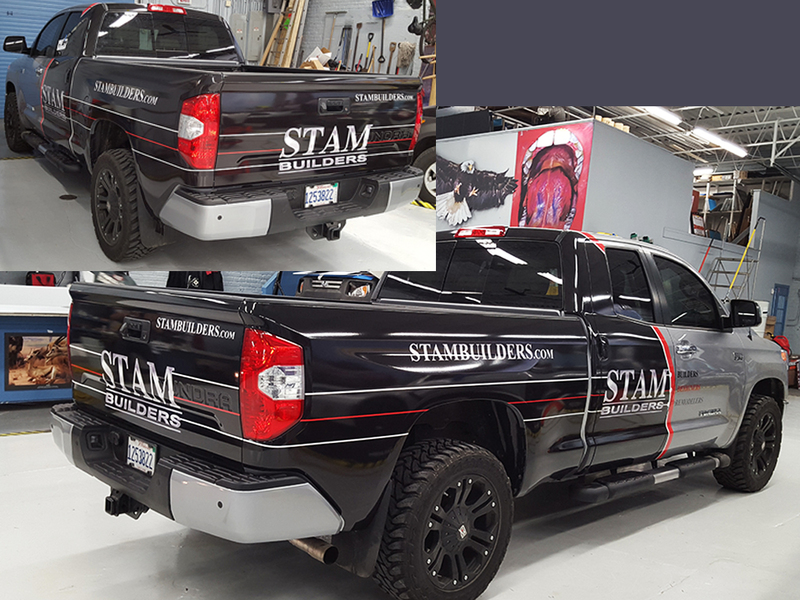 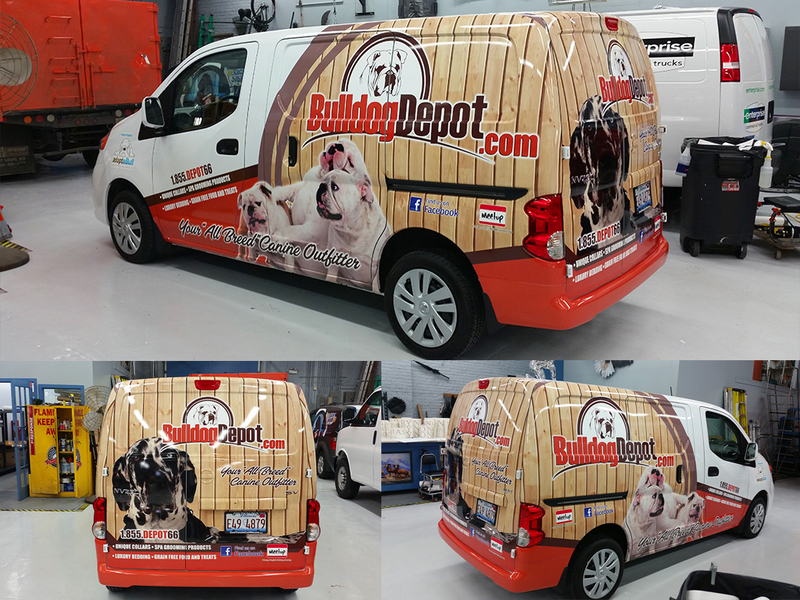 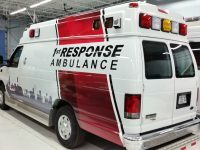 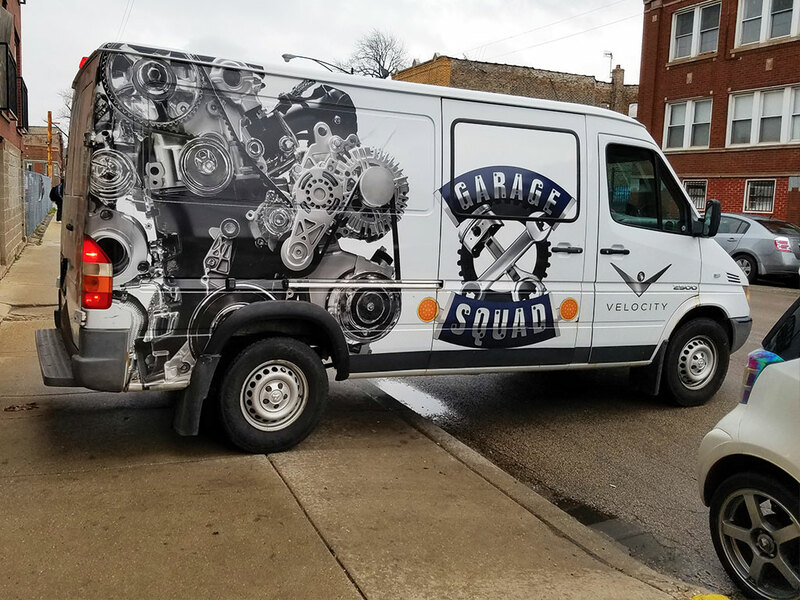 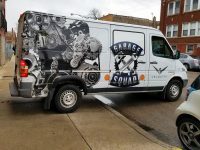 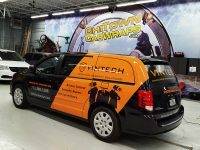 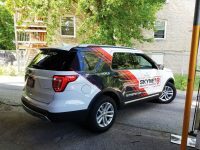 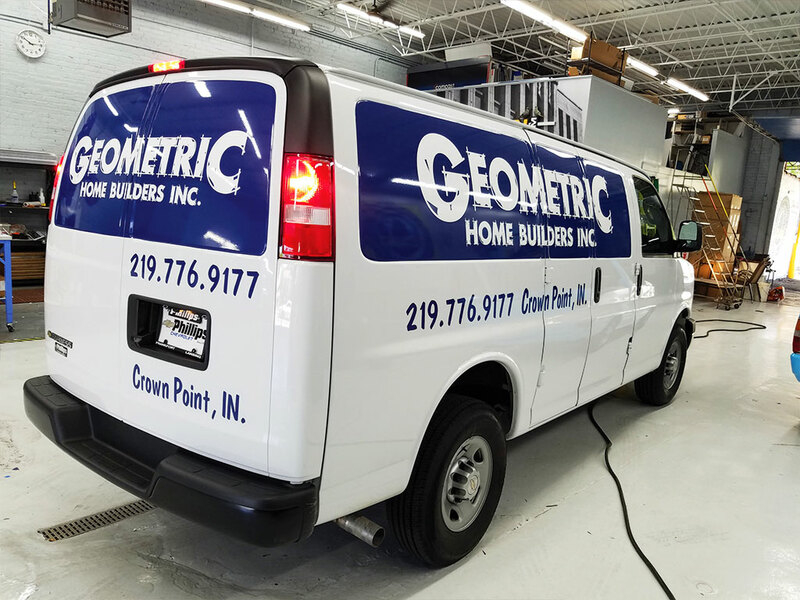 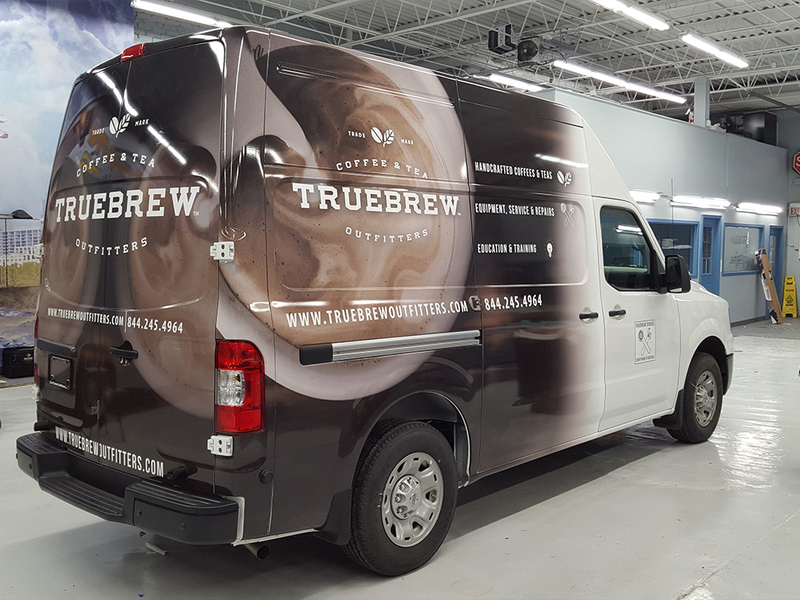 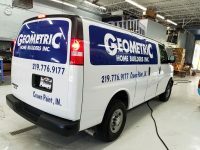 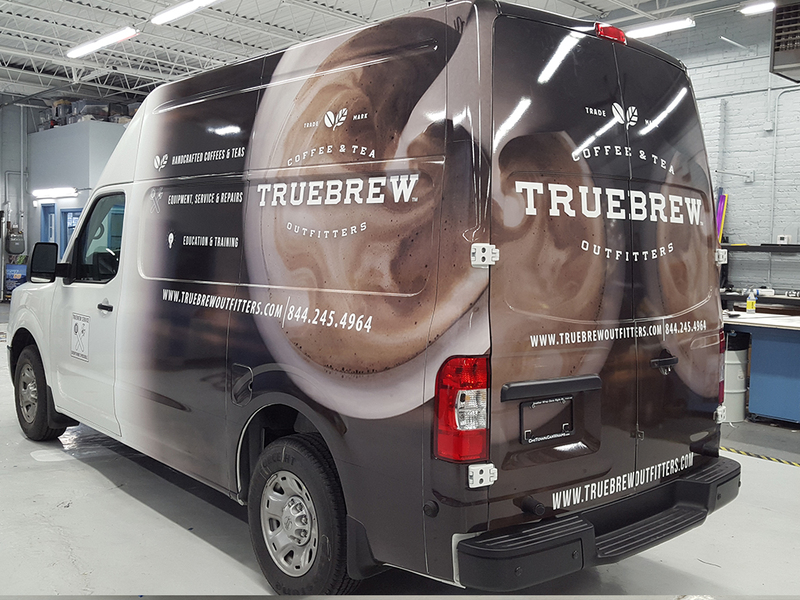 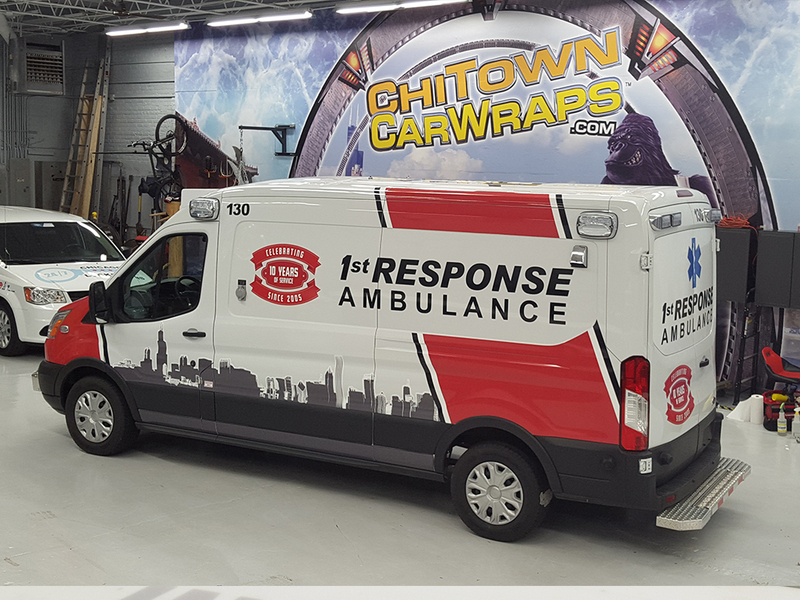 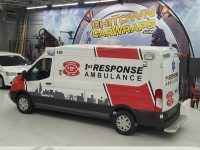 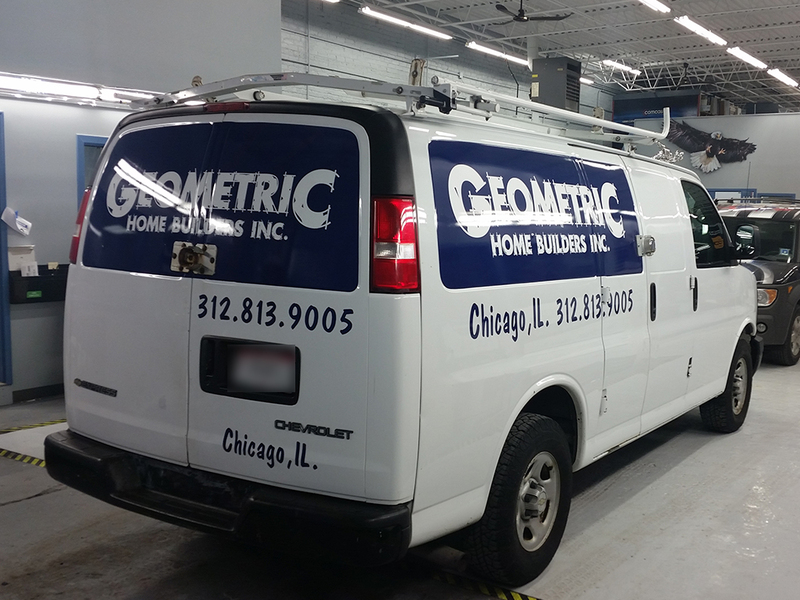 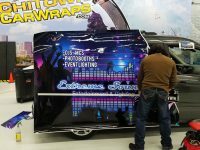 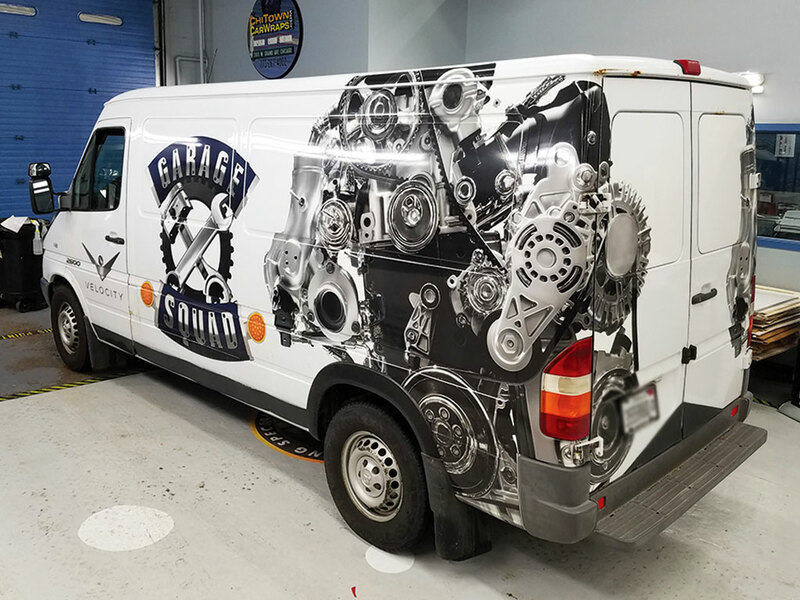 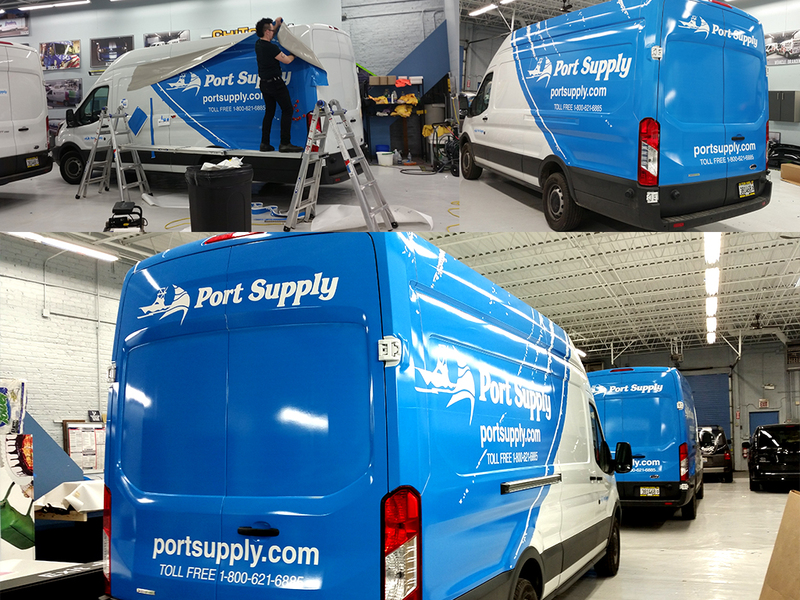 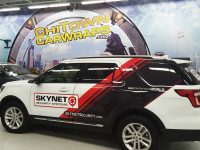 Partial vehicle wraps use less material and take less time to install so in turn cost less than a full vehicle wrap while still looking great. 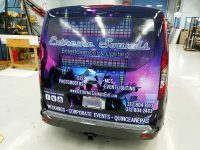 At In Sight Sign Company, we will work around your budget to create a visually appealing design that you can afford.